We are a specialized manufacturer of spare parts,special screw nuts, and screws which are made of stainless steel, aluminum, brass, iron, acetal, and titanium alloy. With the most perfect and high quality control, under the strict quality control cooperating with precise inspecting facilities, we produce with high quality. Wei-Xin Corporation is a manufacturer of customized industrial cameras parts, inculding camera lens, optical components and digital camera applications. We make parts based on customer drawings market high quality industrial camera metal parts for machine vision and security camera applications. We provide a comprehensive range of parts for hydraulic cylinders & assemblies including cylinder barrels, housings, rods, clevis parts, end caps and more. 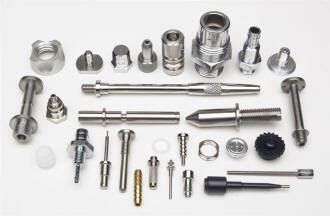 These parts can be forged, rough machined, drilled or heat treated as per the specifications of the customers. Every part is tested on various parameters to ensure dimensional accuracy, quality and durability. we specialize in manufacturing pivot pins that can be easily installed in front loader assemblies of the machinery. Made from quality raw material, these pins have are resistant to moisture and corrosion. Our range of pivot pins for front loaders are available in different material and dimensional specifications at the most competitive prices. A broad range of automobile components is available for OEM and aftermarket requirements. Our capabilities allows us to design single prototype and then produced high volumes of the same prototype. This precision engineered automobile components cover a complete range of sizes, thickness, draws and diameters. 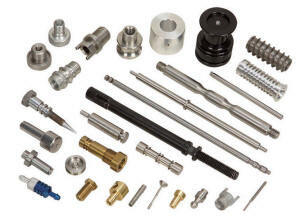 These components are produced using a wide variety of metals and their grades. Additionally, we also provide specific product designing and development. 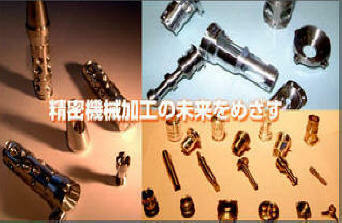 We specialize in difficult, close tolerance, precision turned, screw machine parts & Swiss turned parts.